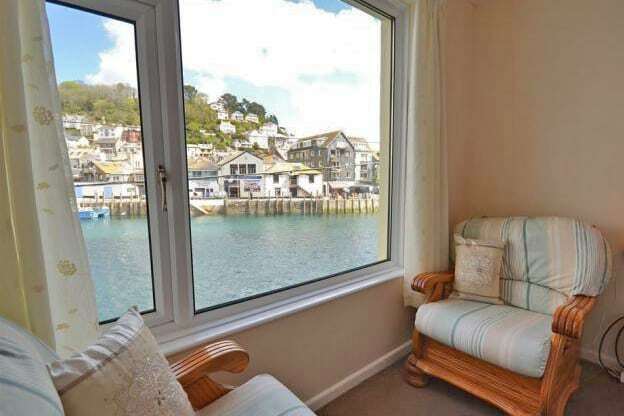 New holiday cottages in Looe! 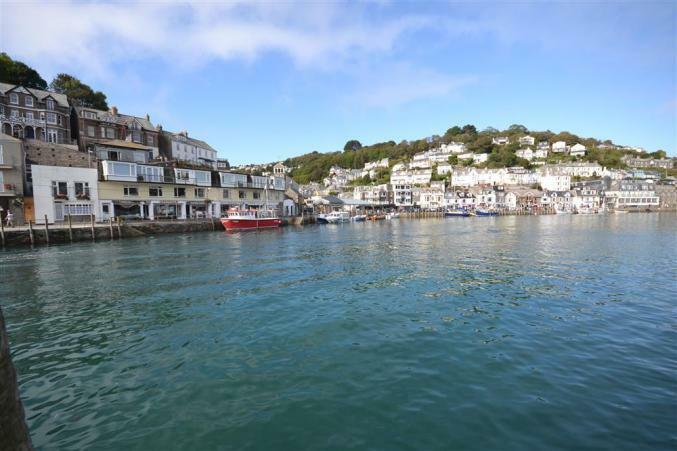 The Cornish team have had a busy week adding three great new properties to our books, all of them in the coastal town of Looe. Packed with great restaurants, shops, pubs and with plenty to see and do, the popular town also boasts its own glorious sandy beach, just a few yards from the centre. 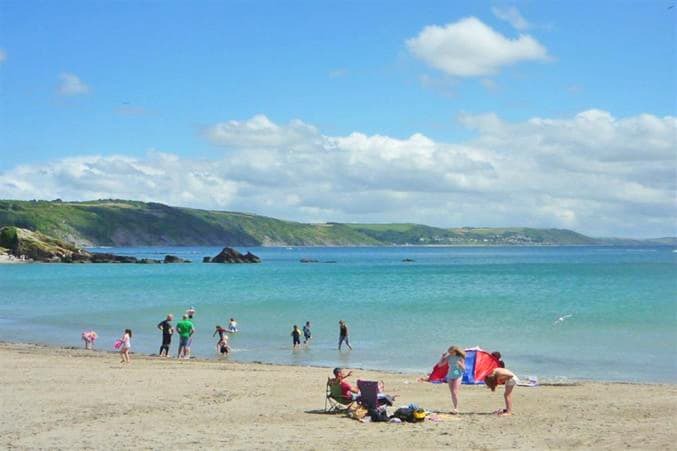 On the Eastern side of the county, Looe is one of Cornwall’s most accessible holiday destinations and the beautiful fishing village of Polperro is just a picturesque coastal walk away. This two bedroom apartment offers superb views form the living room and master bedroom which might leave you not wanting to go out at all! There is parking right outside the front door and the owners have paid particularly close attention to detail and the cleanliness of the property making it a great base from which to explore the nearby town and beyond. Right off the beautiful sandy beach, this fisherman’s cottage is brilliantly located and just a gentle stroll away from all else that Looe has to offer. The accommodation is arranged over three floors and offers one double and one large twin bedroom. There’s parking right outside and wonderful sea views from both bedrooms. This spacious harbour side home sleeps up to 6 in 3 bedrooms and is set in a great location, close to the water’s edge and with excellent views of the river. The local shops, pubs and restaurants are all within 10 minutes’ walk, as is the town’s beach, making this a really convenient property for families. The property consists of two doubles and a twin bedroom, with parking outside and a paved sunny terrace, perfect for alfresco dining. 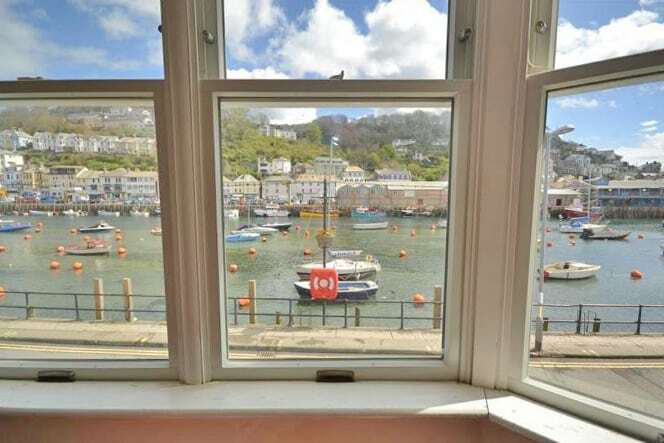 For all of these and more great properties in Looe, click here.